We work closely with a number of storage companies and, in most cases, we can offer you a better price for transport to the facility than if you use the storage company’s transport service. Simply let us know what you want to transport and we’ll provide you with a competitive quote. We will then come to your home or office, collect your items and deliver them to the storage facility. If you’ve purchased items and need someone to collect and deliver them for you from the store or post office, we’re here to help. We can collect items on your behalf and promptly deliver them to your residence or office; we’ll even assemble them if you require help putting items together. No item is too large and no item is too small. We’ll deliver a sofa or an envelope, whatever you need! Please contact us to arrange the time and place. Moving in a hurry? We pride ourselves in having a flexible, reliable service. 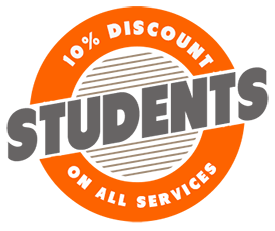 We work weekends, holidays and evenings and – like most removals companies – we won’t charge you more for it. If you have received an inflated quote from another company please contact us to save money and stress. Whether you want to get rid of garden waste, old furniture (business and residential), old kitchen appliances or any other type of waste, we are here to help. Our rubbish clearance service is faster and cheaper than hiring a skip. A great option for an organized group of people, such as students or professionals, who can load and unload the van themselves. 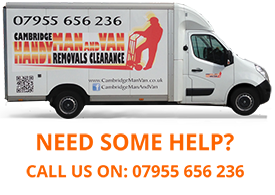 Our staff will ensure that the items are safely and securely loaded in the van, but will NOT carry the items from the property to the van. This is a great alternative if you have friends / family who can help with moving, you want to keep the cost down or you simply don’t want the hassle of hiring and driving a large van. We will also supply you with the necessary equipment to ensure safety of yourself and your items. We provide furniture blankets, straps and trolleys. An hourly rate will apply for this option. Try our professional, heavy-duty removal box hire. 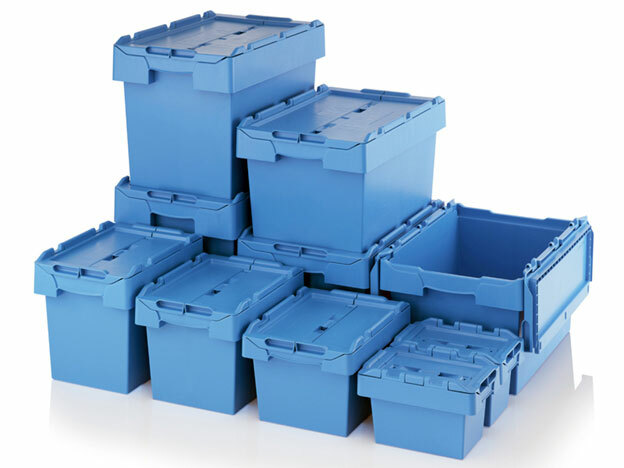 The boxes are much stronger than cardboard boxes and are available in 60 litre, 80 litre and 90 litre sizes. We will deliver the boxes prior to your move and collect them a few days after. Please note: A deposit is required for our box hire.